A web will probably not satisfy all its users. 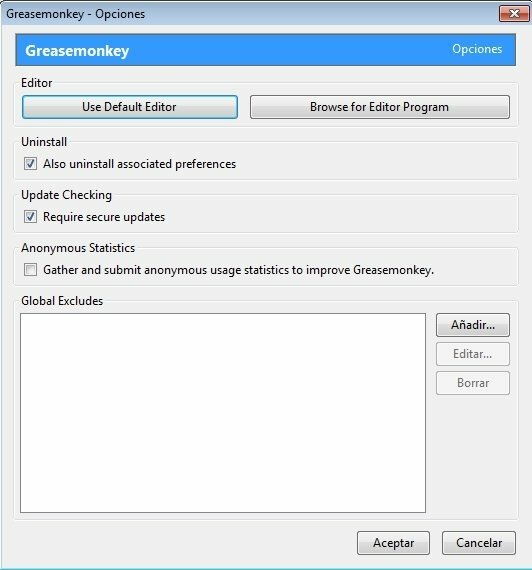 The latter may consider that it needs a small modification, for which purpose you can install Greasemonkey just in case the change in question is never implemented. 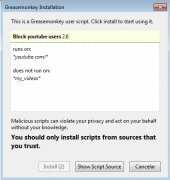 Greasemonkey is an add-on for Firefox that allows you to install and launch scripts to add new functions to a website. 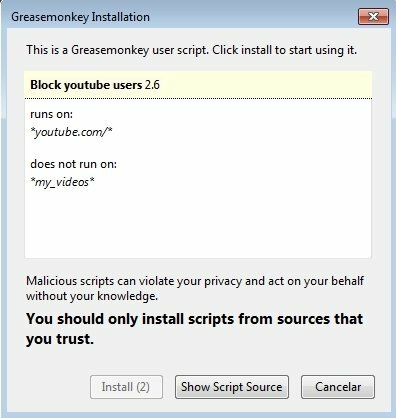 The latter can be downloaded from Userscripts.org, where you can find thousands of them, which are valid for any service. Once this plug-in for the Mozilla browser has been installed, an icon will become visible on the status bar, which the user can make use of whenever he/she finds an interesting script. 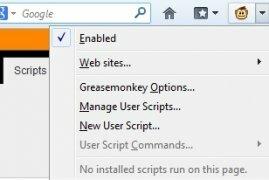 Customization of web pages by installing scripts. Great variety of scripts available. Carry out all sorts of improvements on your favorite webs. The customization options offered by Greasemonkey are uncountable as we can find scripts for all sorts of web services. With the installation of this add-on we can add buttons to our email service or modify photo galleries on Facebook, and even automate tasks on certain pages.